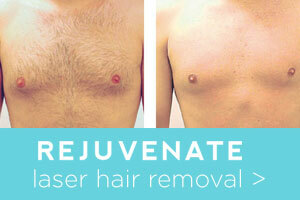 Laser is the superior choice of treatment for the permanent reduction of unwanted hair. 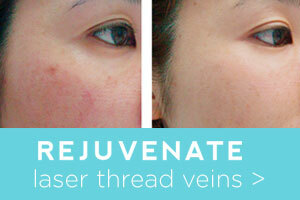 Laser offers quicker, more effective results in a safe and gentle way. Treating hairs with a high quality medical grade laser provide immeasurable results when comparing to other modalities of hair removal. 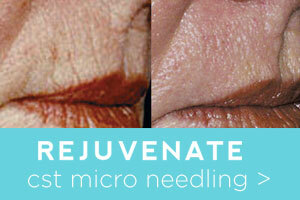 IPL (Intense Pulsed Light) is a non-invasive, light based treatment suitable for both face and body. IPL emits broad spectrum light which can be used to treat a variety of pigment and vascular disorders. It works by releasing short pulses of light in a train of single, double or triple pulses with varying time intervals between each pulse. Diathermie is used in a broad range of practices, from clinics like ourselves to surgical theatres. Diathermie is the term used for the heating of tissues for various different purposes. In our clinic, diathermie is used in the treatment of permanent hair removal, skin tags (Acrochordon) , Whiteheads (Milia) and Facial thread veins (Telangiectasia). The theory of Medical Micro Needling is rooted in its ability to promote one of the skins natural functions which is collagen and elastin synthesis. This is achieved by introducing a series of fine, sharp needles into the skin via a sterile roller device; the skin responds by stimulating the production of new collagen & elastin.